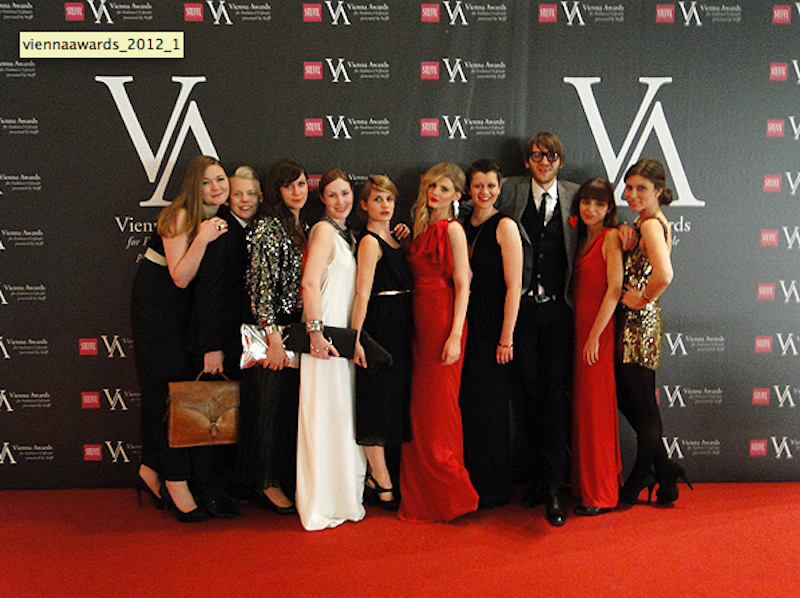 Fashiontweed: Vienna Awards 2012 - What a night!!!! On Monday the 4th Vienna Awards took place at the Museumsquartier here in Vienna. best bloggertable ever – right next to the stage!!! You look great!! sounds like you had an amazing time. bin gerade am überlegen wen du wohl meinst ... bis jetzt bin ich noch nicht drauf gekommen ! I looks like it was a wonderful night, you looked gorgeous by the way the dress was stunning. Wow, du sahst fantastisch aus, das Kleid die Haare, das Make Up einfach perfekt!